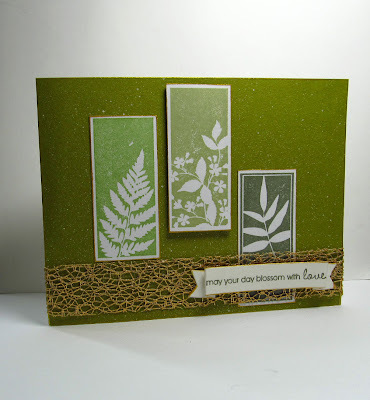 Hello friends...Today for the Penny Black Stamp Squad, I decided to get a little messy. I am sure there is a better way to splatter ink than using a toothbrush flicked with your thumb, so if you know a better way, please leave a comment. After stamping and trimming the leaves, I edged each piece in gold ink (YUM). The ribbon was an unusual find....it is actually pink on the other side, with a glitzy gold backside...weird! After the card was assembled I then splattered the white ink over the card. 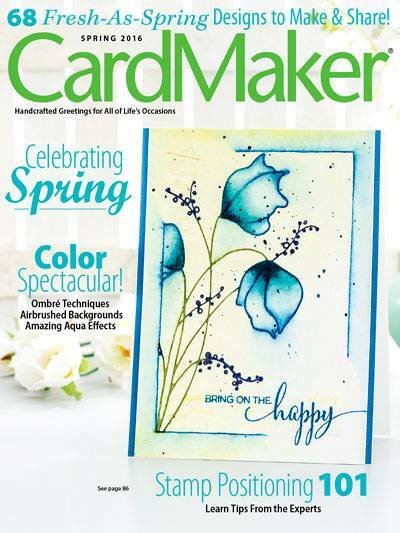 Now go...go and make a card, splatter some ink and have fun this weekend. 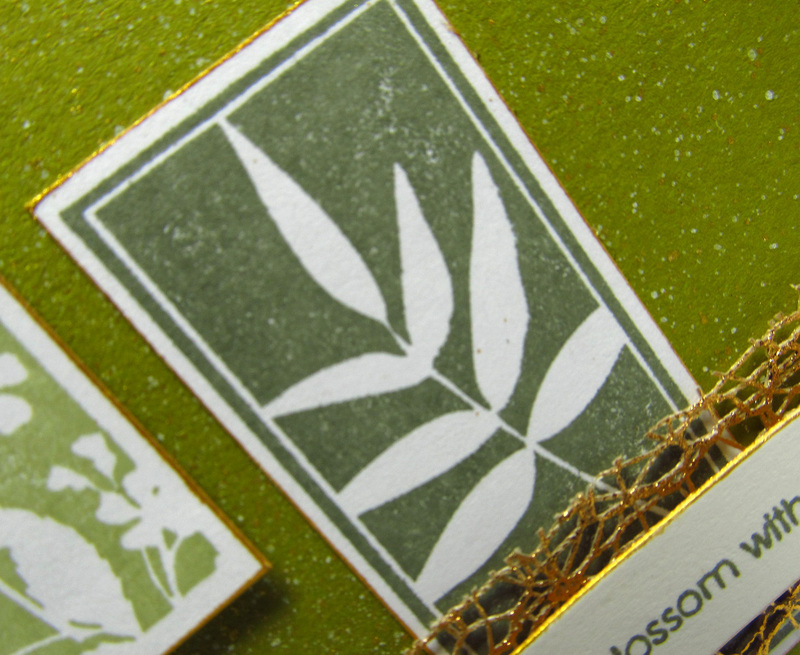 Your card is like coming upon ferns in a shady woods! Perfect color, love the touch of gold and the ink spray is genius!! You are SO brave, making this beautiful card and then splattering it!! I KNOW for sure that I would have ruined it with my splatters.....as Judy says, love these cool greens! Beautifully done! I need to use that stamp set--still uninked, but you've inspired me, Penny! I love that you did the gold, inked edges. A very classy touch! Oddly enough I actually have some of that exact same ribbon (from Michael's Crafts - last Christmas) and yet it's white on the back. It adds such wondeful texture and looks great with the greens.